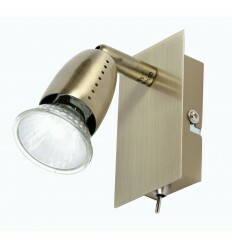 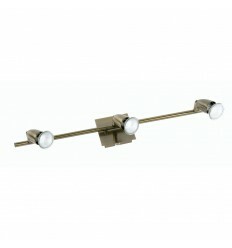 Ecco 4 Plate Spot - Hegarty Lighting Ltd. 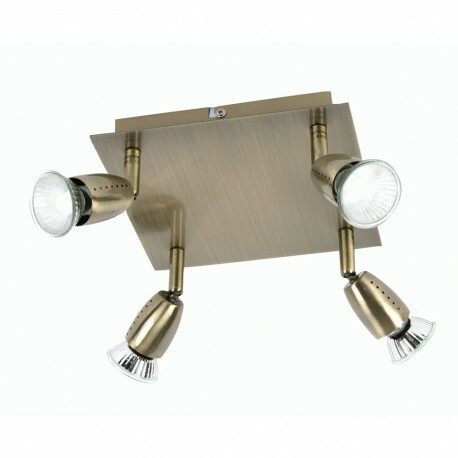 The Ecco is a simple 4 spotlight square plated ceiling light with 4 adjustable heads. 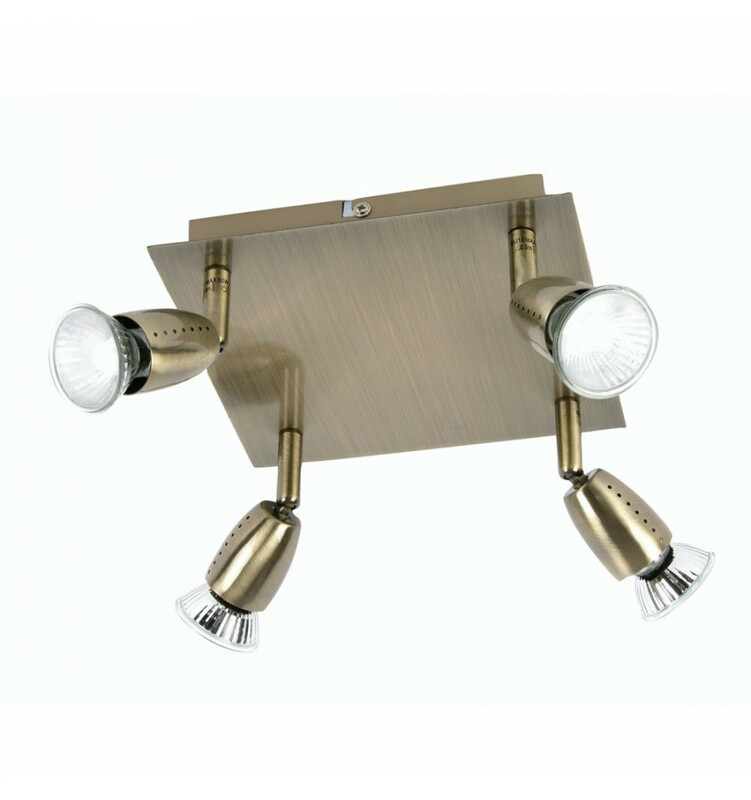 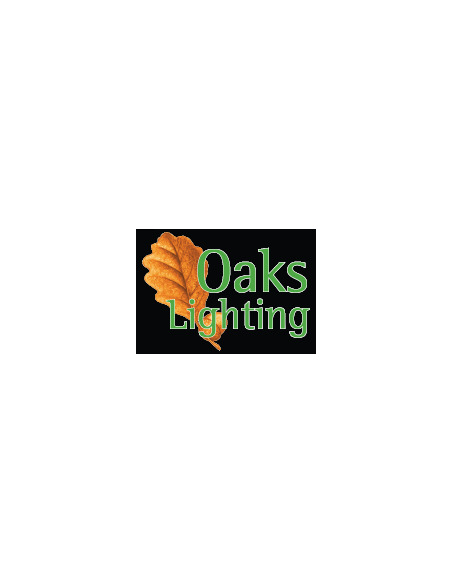 Matching three spotlight ceiling bar and wall spotlight available to order on this website and can be found underneath in related products. 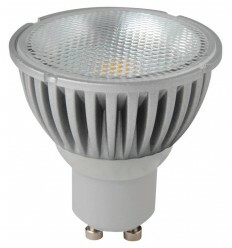 Class 2 double insulated.